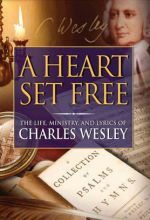 A Heart Set Free: Charles Wesley -- Charles Wesley broke many barriers of 1700’s England not only to become "the most gifted and indefatigable poet and hymnwriter that England has ever known," but also to give music, heart and soul to the Methodist movement that he and his brother John led. The story of Charles Wesley is often overshadowed by that of his more famous older brother John. These founding fathers of Methodism traveled the same path, yet their lives and talents were often remarkably distinct. then back home, depressed and dejected till he experiences a mighty conversion in May 1738 that kindled within him the passion to reach others with such intensity that, through his verse, we feel it today. Shot on location in England and the United States, this feature-length documentary by T.N. Mohan, producer and director of the award-winning documentary Hanged on a Twisted Cross, brings detailed and well-researched perspective to Charles Wesley’s history through many never-before seen archival letters, manuscripts and other documents, besides interviews with leading experts from the UK and US. 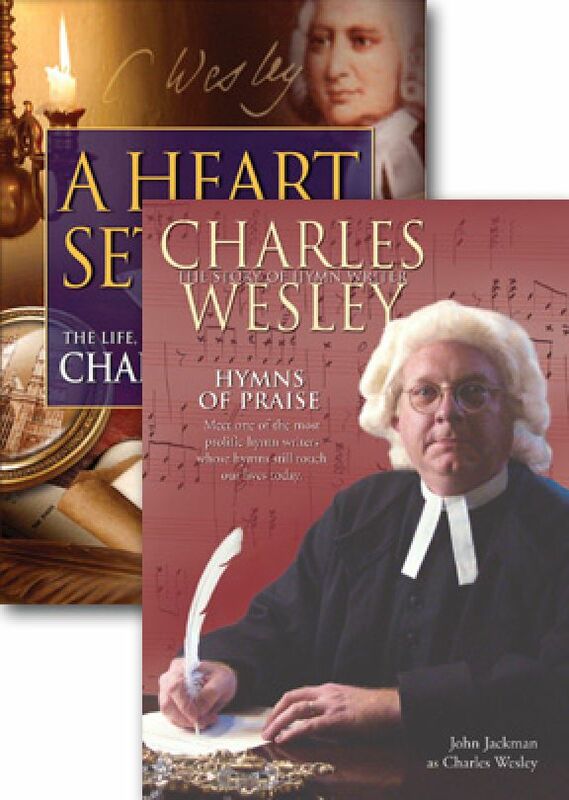 Hymns of Praise: Charles Wesley -- Charles Wesley penned more than 6,500 magnificent hymns. Some are among the most beloved in Christian history -- "Hark! The Herald Angels Sing," "Christ The Lord Is Risen Today," and many others appear in the hymnals of every Christian denomination. 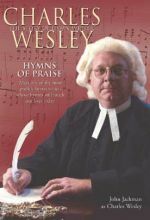 In Wesley's time, congregational hymn singing was a revolutionary idea. Anglican churches had marvelous choirs, but the congregations rarely sang. Everything changed when brothers John and Charles Wesley, on their way to Georgia, were inspired by a group of Moravians singing vibrant German hymns. John became quite fluent in German and translated many of the Moravian hymns into English. Following his conversion, Charles often wrote a hymn every day, and the brothers published numerous hymnals. Charles' poems were often sung to popular tunes of the day. He even rewrote popular songs to give them a spiritual message. His hymns speak clearly of the theology and belief of the early Methodist movement. In this fascinating one-man play, you'll hear the true stories of the early days of Methodism, the events that led up to his conversion, his brother John's "Aldersgate Experience," and the astonishing events that unfolded as the Wesley brothers first began to preach -- and sing -- in the fields of England.